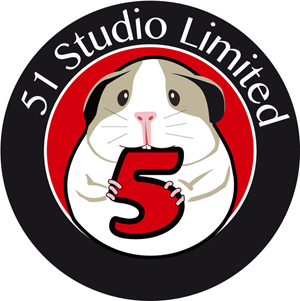 51 Studio Ltd. was established in 2014. We are obsessed to research the figures and equipment in history and show them out by statuary art. We'd like to share our works with all modellers. If you have favorite figures and fancy ideas, please contact us, and let us together to create more abundant works together.